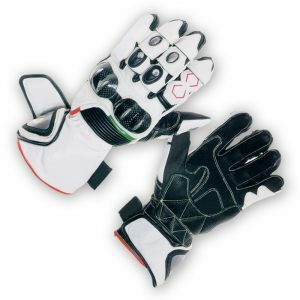 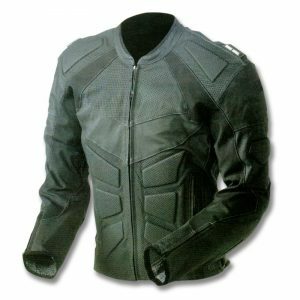 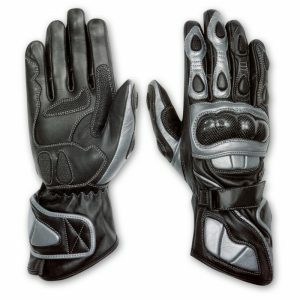 Leather Suits - Get the Motorcycle clothing manufactured for you. 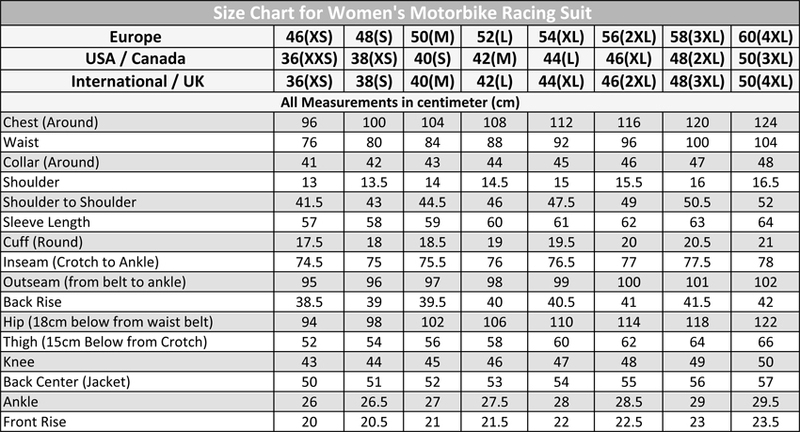 Our Leather Suits for Biking is all you need to perk up your riding. 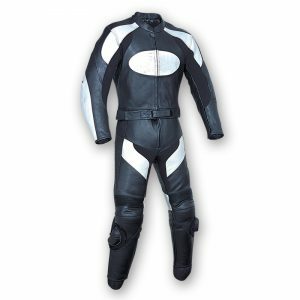 We manufacture the bulk order for Leather Suits to help you achieve your inventory levels and boost your sales which will bring tonnes of revenues for your store. 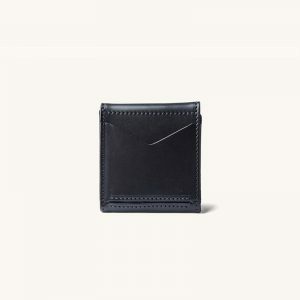 You can easily resell this item with your logo on it through retail, Amazon or Ebay from $300 onwards. 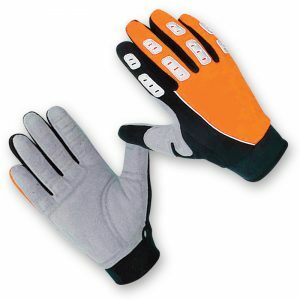 This is the Hot Selling product that Shopington has been producing for number of clients. 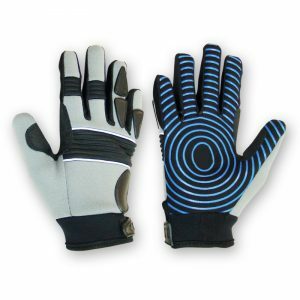 Get your Sample done from us and once the sample is approved we will start producing your bulk order. 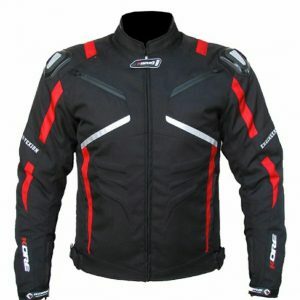 Pricing for the Leather Suits starts from $199 depending on the customisation of the design your may require. 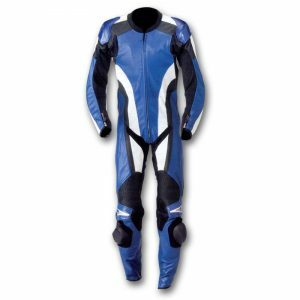 Looking for a functional, protective and stylish leather suit? 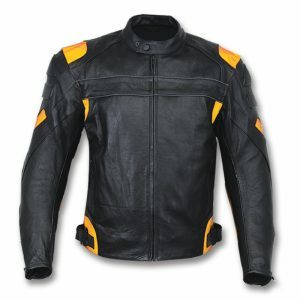 Our wide range of leather suits for men brings you this astounding leather suit, manufactured with top-grain leather, Cowhide Leather and finely finished with advance technology to give you the best value for money. 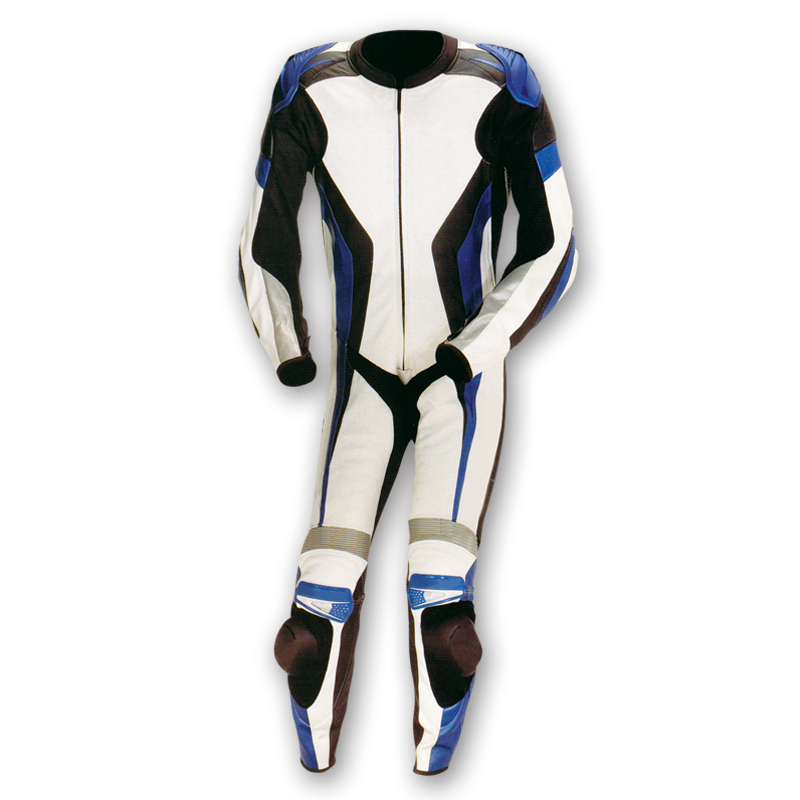 The half zippered suits has thin padded layer on the inside for your protection and safety. 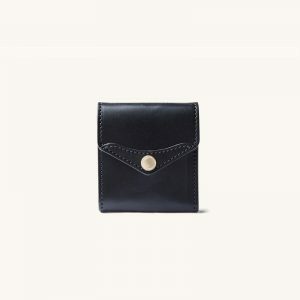 Designed in half-zippered style for making it easy-to-wear, it has mid-waisted buckle and calf pockets for keeping your valuables safe. 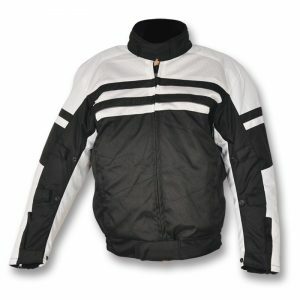 This white and black leather suit is available in 7 sizes. 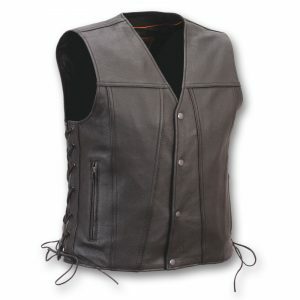 Get 100% customization and discounts at bulk orders of two piece leather suit.